Just move in! 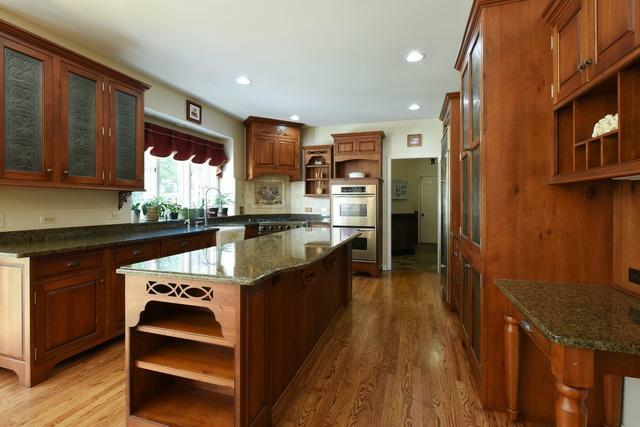 Stunning, pristine home located in desirable Dutch Creek Estates. You will love all the natural light as you enter into the inviting foyer which leads to a top of the line cooks kitchen with large and stainless appliances. This home is classic with modern elegance. Amazing master suite features steam shower/ jetair clawfoot tub & WIC. 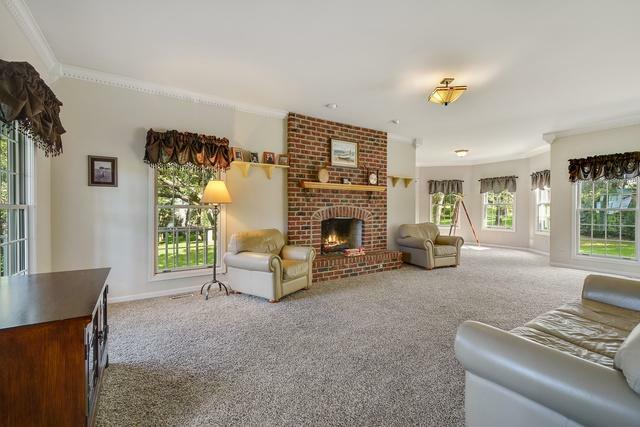 Family room w/ fireplace & bedroom, full bath and home theater. Beautiful landscaping thru out yard. Backyard features stone work, hot tub, fire pit, in ground pool with quinte bottom, retractable cover & heated. All bathrooms updated. Newer furnaces and A/C units. 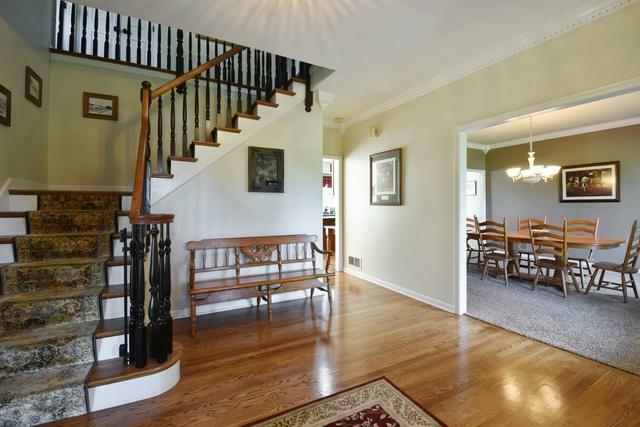 Home has been meticulously maintained and updated.